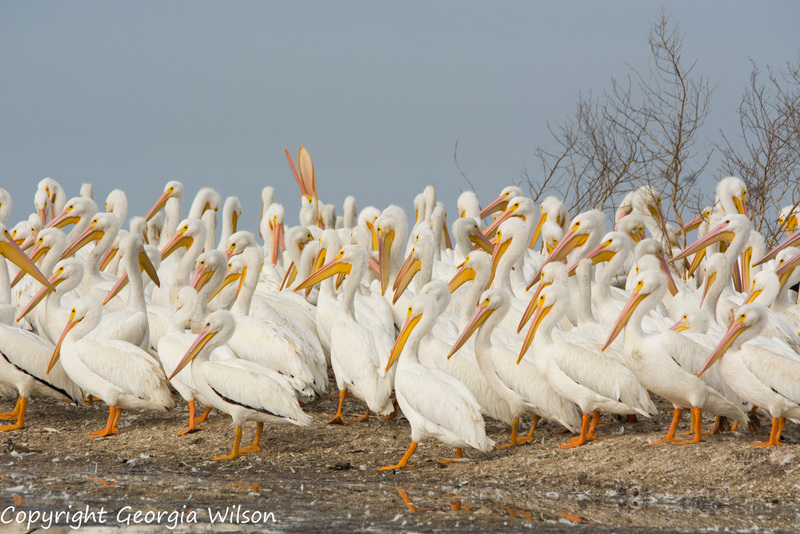 Lots and lots of Pelicans were found at this little island near the Titusville marina in Titusville, FL. Taken from a pontoon boat. Nikon D7100, Sigma 150-500 mm lens.